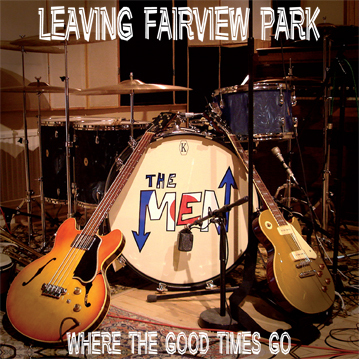 THE MEN – Leaving Fairview Park – New Video and single from the album Four Good Men And True, released in October 2010. 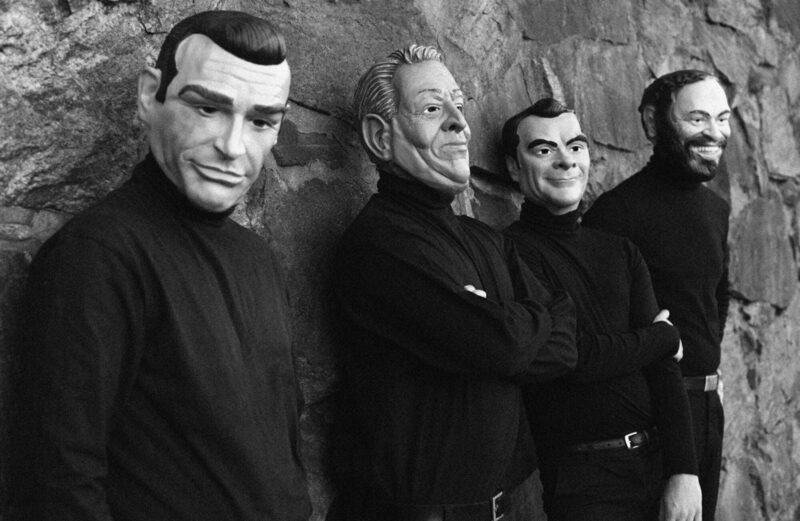 Filmed by Joakim Kilenstam at Kulturen, Lund. Previous PostPrevious The Swing Queen “Gunhild Carling” on national TV again!